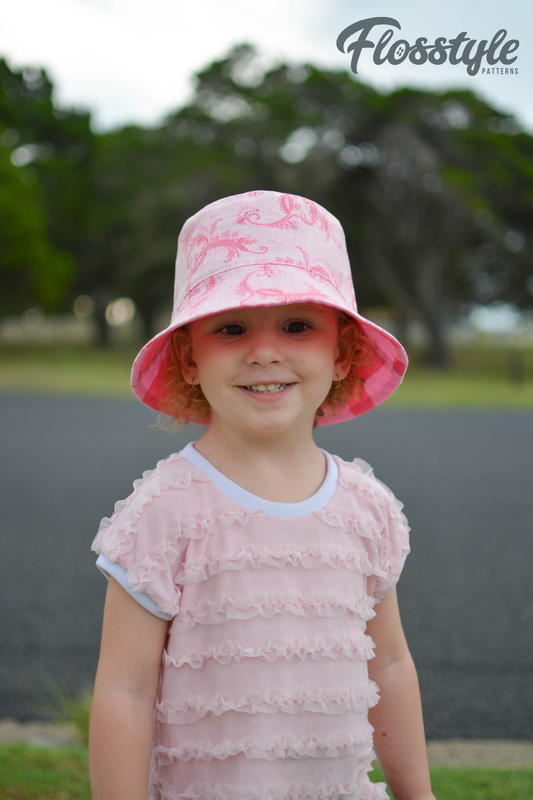 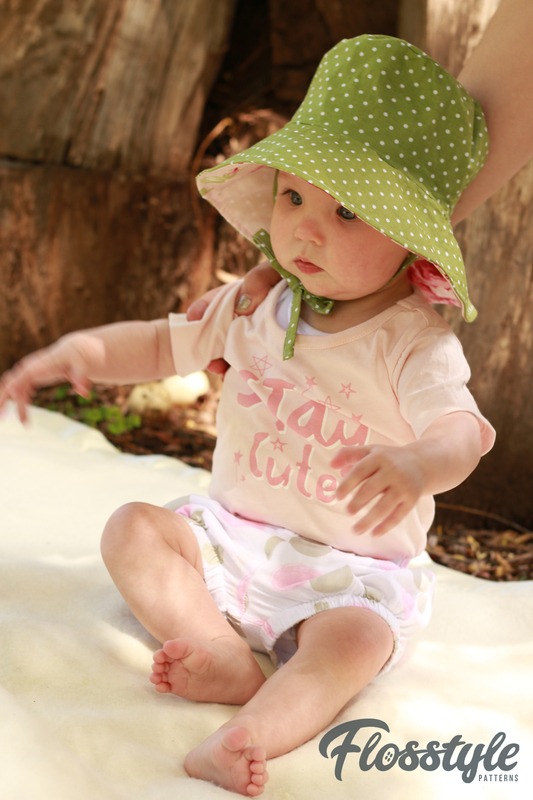 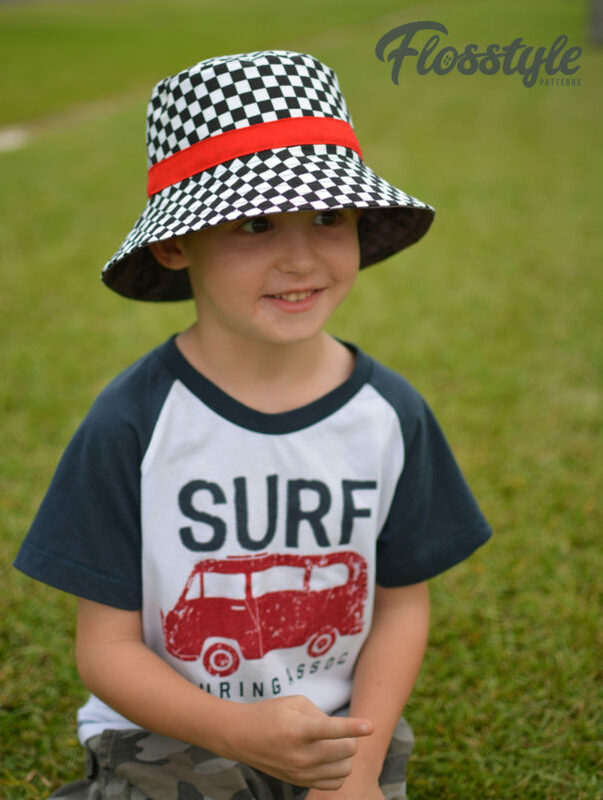 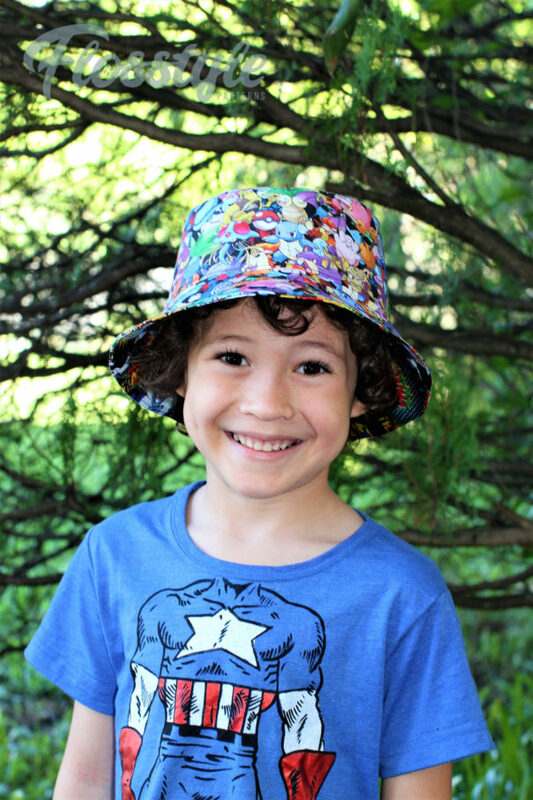 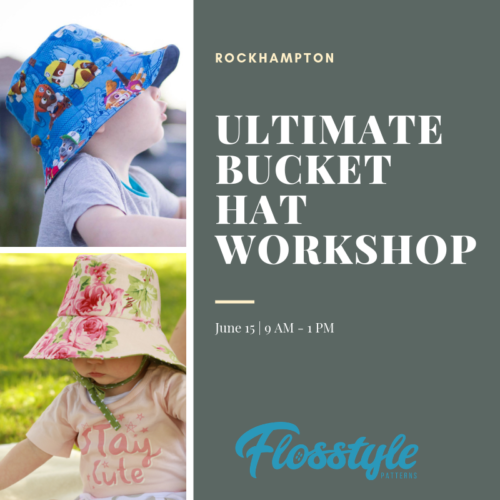 Have you always wanted to make the Ultimate Bucket Hat but not sure how? 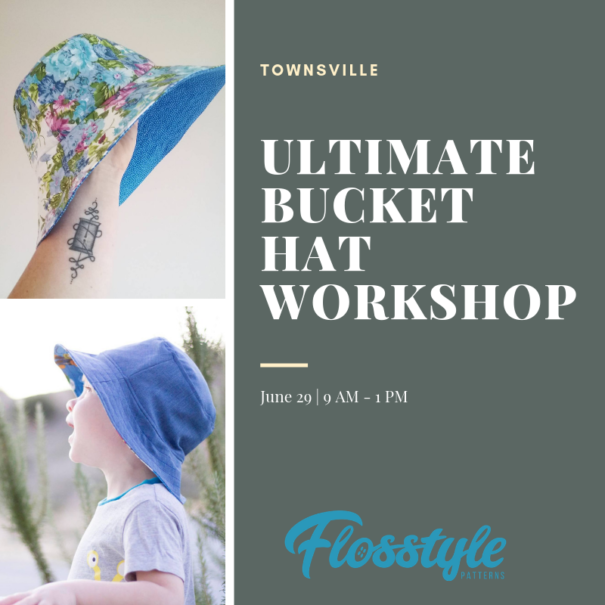 Then this beginner friendly workshop is for you! 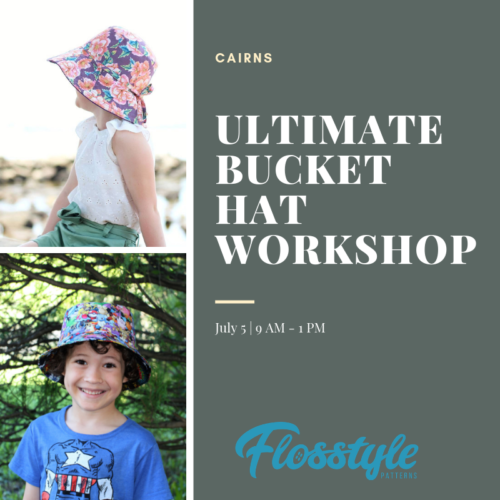 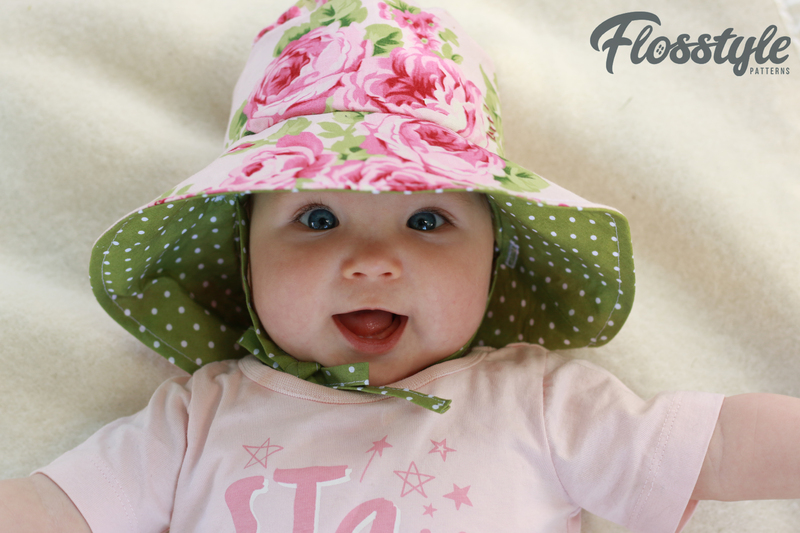 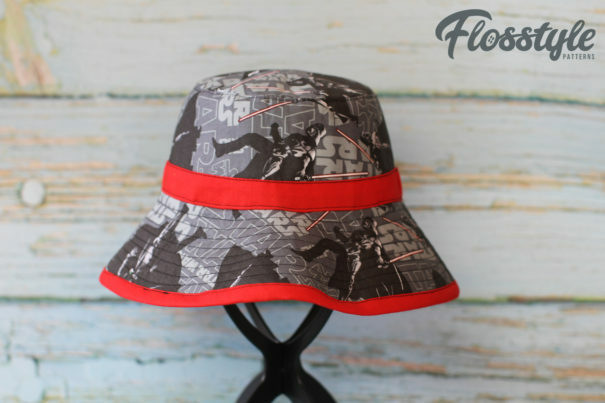 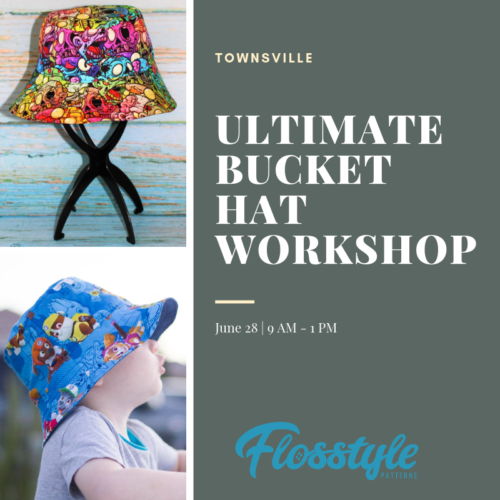 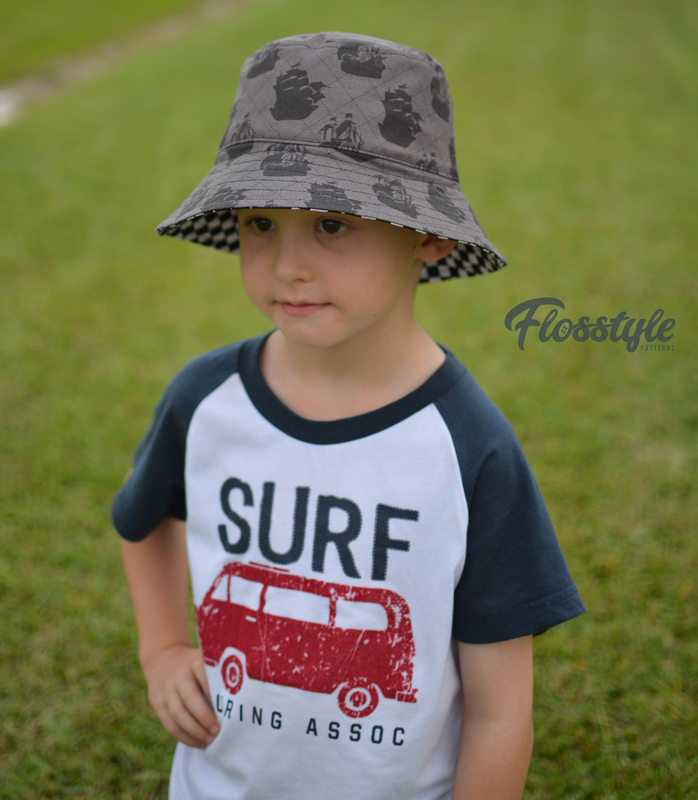 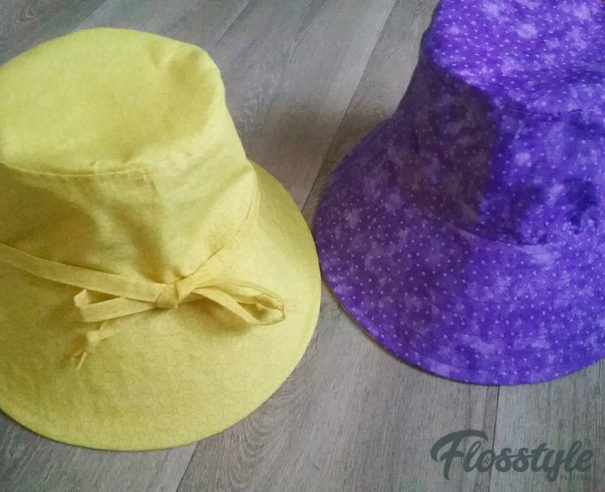 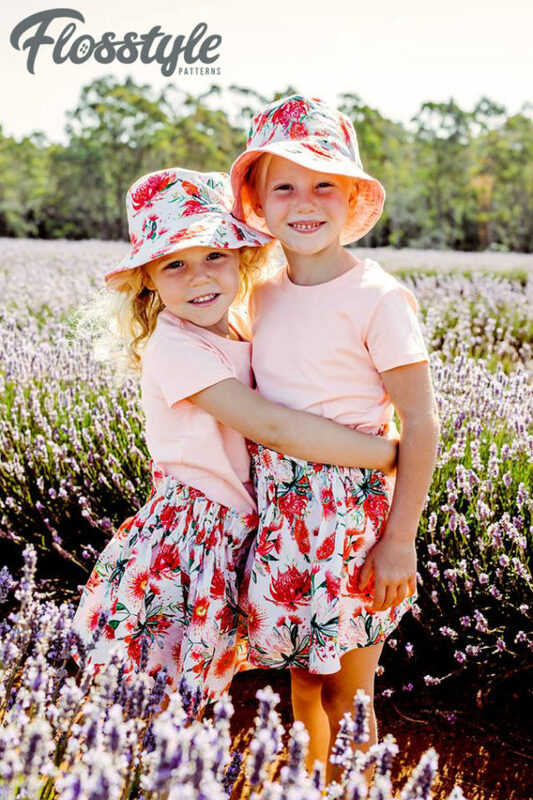 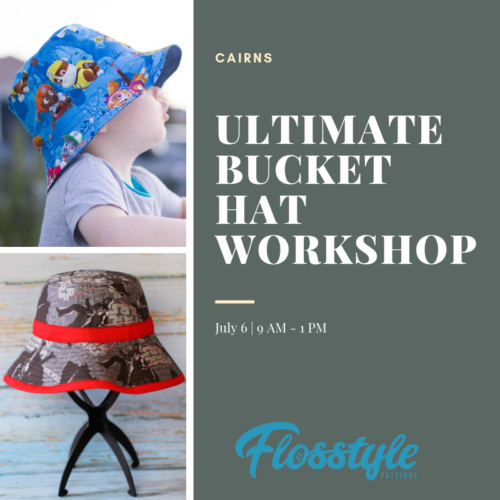 Come along and meet Gail from Flosstyle Patterns, learn some new techniques and sew an Ultimate Bucket Hat! 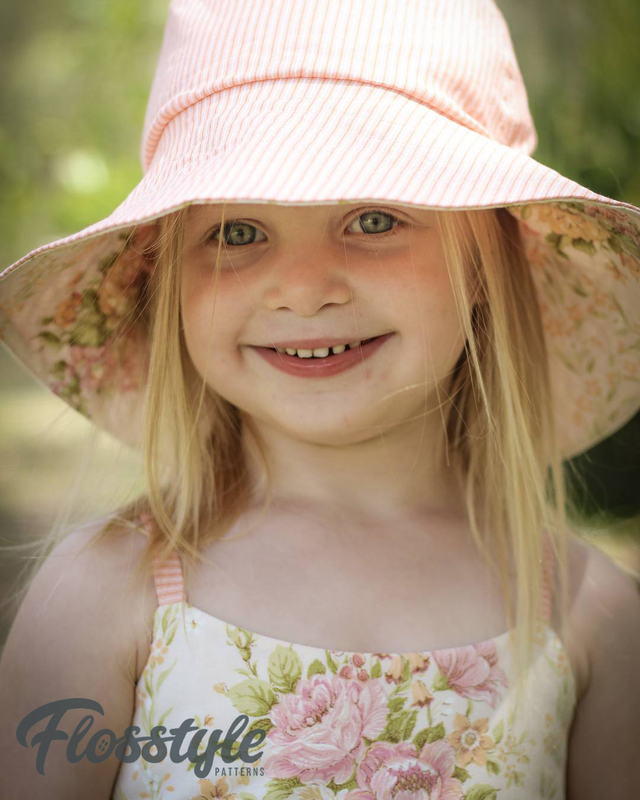 Please read all details before booking. Bookings can not be cancelled within 4 weeks of the workshop date.